A home equity line of credit is a like a credit card, but with a lower interest rate and your house is used as collateral. A closed end home equity loan is another type of second mortgage, but there is only one disbursement – when the loan is closed and booked. 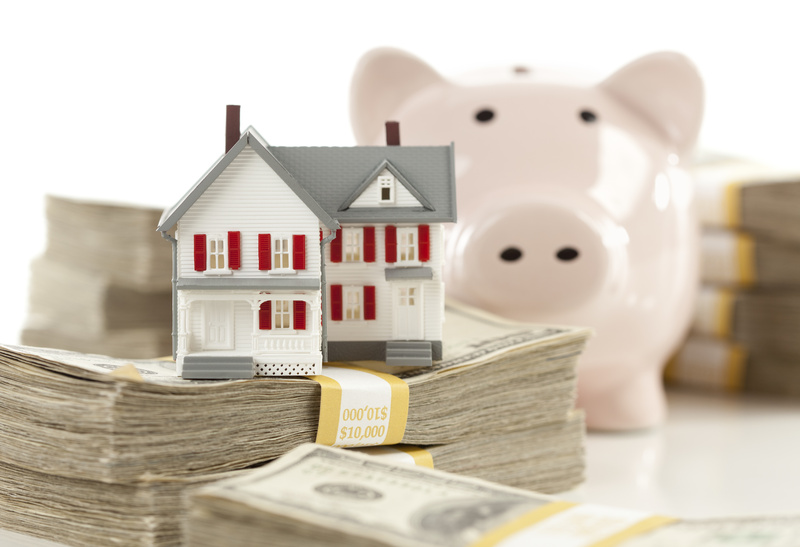 Why do people get a home equity loan? Typically, if you are looking to renovate your home, a home equity line of credit is a great fit. You can advance the loan each time you need to pay for materials or labor. Closed end home equity loans can be used for home improvements also, the difference is there is only one loan disbursement. Consolidating debt with a home equity loan is very common. Most of the time a home equity loan will have a lower interest rate than credit cards or other unsecured loans. When consolidating debt, a closed end home equity loan is a great fit because all of the funds are disbursed at the same time and there is a fixed payment schedule. When financial aid and scholarships aren’t enough to send young student to their college of choice many parents turn to home equity loans to pick up the rest of the tab. Depending on the amount and the number of years students need help with tuition will determine which loan option would be best. If you are thinking about home improvements, consolidating debt or helping with college tuition, a home equity loan is a great option. However, those aren’t the only things they can be used for. Whatever your need, a home equity loan could be a fit.